Published March 3, 2015 at 5655 × 3770 in Monterey Bay Aquarium is the Best! 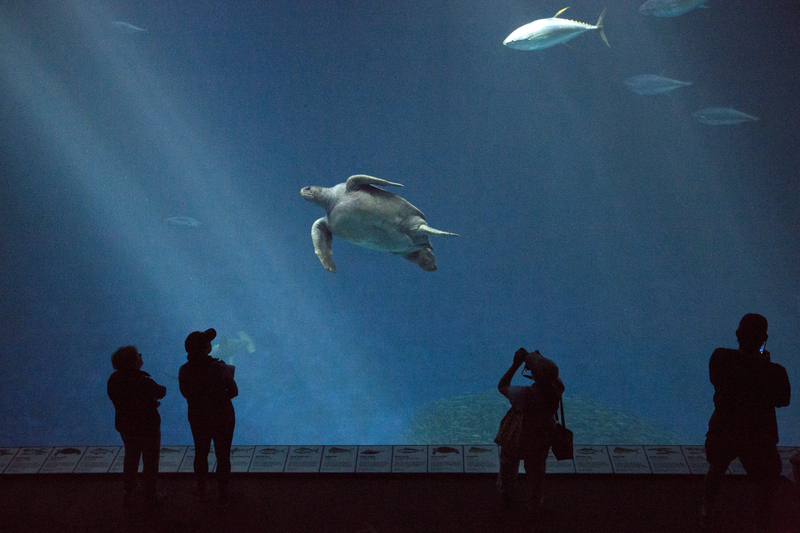 Open Sea Exhibit with Sea Turtle, Monterey Bay Aquarium, Monterey, California. Pam Winegar (blog author) is photographer in picture second from right.